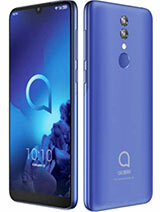 this is very nice phone i want to suggest this for everyone. it really worth it and the looking is osam. 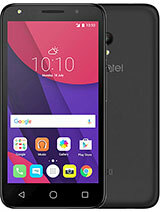 i bought it from the mobile store crystal palm branch it is really a nice phone. is it possible to install java application and games? how about themes? 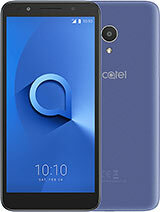 this is my first Alcatel phone, and i find it cute. My friends at work find it also cute. yah gnda! the best bibili akoooooooooo! 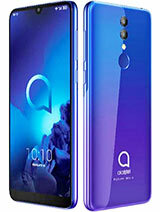 wen i FIRST saw this fone at BERLIN near EZmart i fell inLOVE,so i wanna buy this. 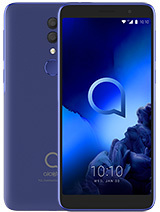 This phone is currently priced at Php 5,000 plus or about USD 104. But on March 10, BERLEIN will cut the price from 5000 plus to Php 3,990.00 or USD 83.00. So if you are interested with this promo price, just visit any BERLEIN cellular store branches in any part of the Philippines. 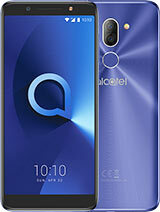 New for 2009, Alcatel Lego phone!